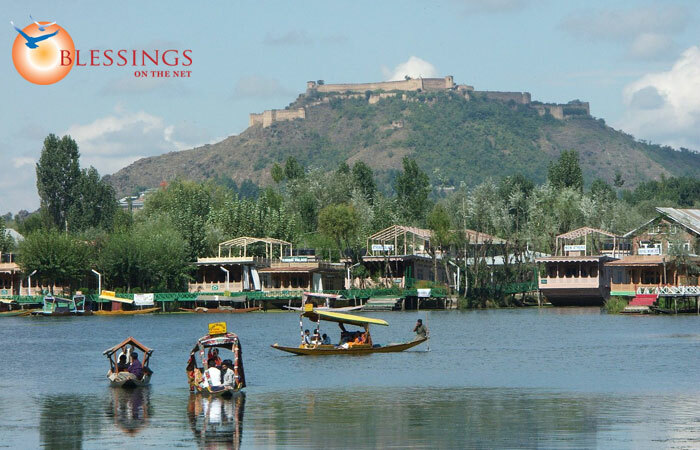 DAY 01: ARRIVAL SRINAGAR – PAHALGAM (96 KMS – 2/3 HRS) Upon arrival at Srinagar Airport, you will be met by our representative and drive to Pahalgam” called as “Valley of Shepherds”. Pahalgam is situated at the confluence of the streams flowing from Sheshnag Lake and the Lidder River, Pahalgam (2,130 m) was once a humble shepherd's village with breathtaking views. Enjoy the nature & walk around the bank of river Lidder. Pahalgam is famous for some trekking routes also & is the base camp for Amarnath Pilgrimage. Pahalgam is also famous for Indian film Industry (Bollywood). 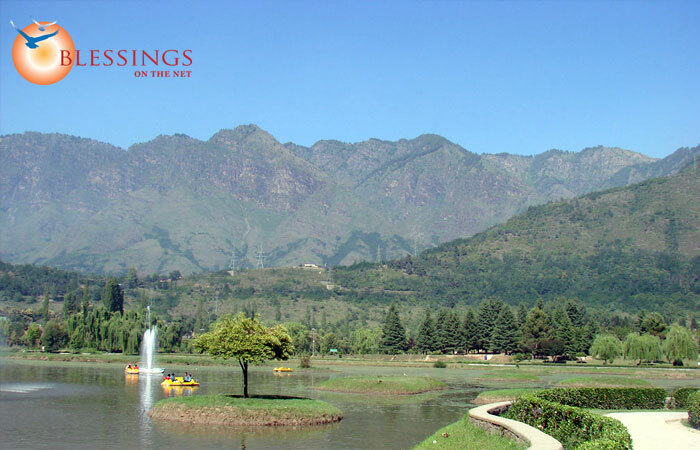 Now it is Kashmir's premier resort, cool even during the height of summer when the maximum temperature does not exceeds 25 Degree C. Upon arrival, check in to the pre-arranged Hotel. Rest of the day is free. Dinner & overnight stay at Hotel . DAY 02: PAHALGAM (LOCAL SIGHTSEEING) After a leisurely breakfast, full day free to enjoy and explore the Beauty of “Pahalgam”( ON OWN ). One can go to Aru (10 kms from Pahalgam) which is a fine meadow of picturesque scenery and starting point of trekking of (Liddarwat, Kolahoi Glacier & Trsar Lake) & Betaab Valley. DAY 03: PAHALGAM – GULMARG (148 Kms – 4 to 5 hrs One Way) After an early breakfast, we check out from Hotel & transfer to Gulmarg via Bye-Pass. Gulmarg, called as “Meadow of Flowers”. Gulmarg is at an altitude of 8700 – ft. Gulmarg also referred as Meadow of Flowers is a famous Ski Resort & the world’s highest 18 hole Golf Course. The place was prominent during the British time. 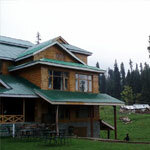 Upon arrival in Gulmarg Check in at our pre-arranged Hotel for overnight Stay. DAY 04: GULMARG – SRINAGAR (52 Kms – 1 & Half hrs One Way) After an early breakfast, we check out from Hotel & transfer to Srinagar. On arrival at Srinagar we check in to the pre-arranged Hotel & start our Sightseeing tour by visit of Shankaracharya Temple, It is believed that it was the place where the great philosopher and saint Shankaracharya stayed when he visited Kashmir ten centuries ago to revive Sanathan Dharma. The original ceiling was dome- shaped and the brick roof is not more than a century old. 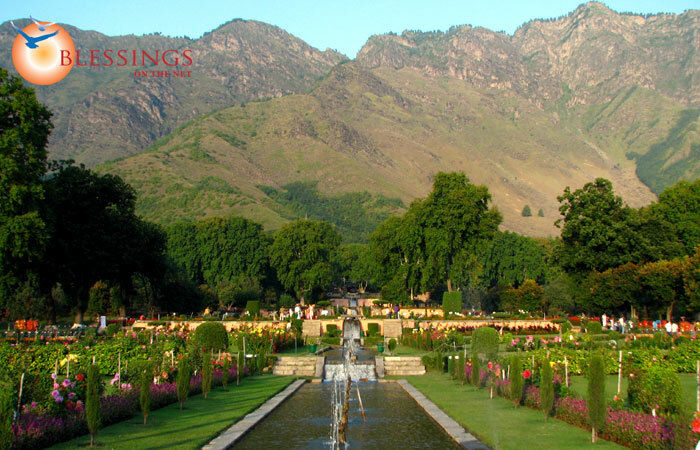 In the afternoon, we take a visit to Mughal Gardens, Nishat Garden known as ‘Garden of pleasure’ built in 16th century (1633) by Mughal King Asif Khan. Then visit to Shalimar Garden known as ‘Garden of love’ built in 16th century (1619) by Mughal King Jahangir for his beloved wife Noor Jahan or (Mehr-un-Nissa & Chashmashahi (The Royal Spring). 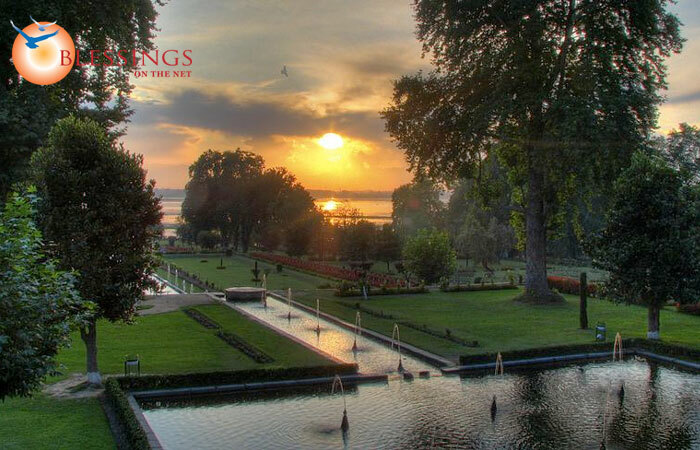 The Chashmashahi Mughal garden in Srinagar had been loved by emperors and picnickers alike.Return in the evening for dinner & overnight stay at the Hotel. DAY 05: SRINAGAR TO KARGIL (VIA SONMARG) – 204 KMS / 6 TO 7 HOUR ONE WAY Post breakfast we drive to Leh via Sonmarg also knows as Meadow of Gold, In somarg one can take a pony ride (at additional cost) to Thajiwas Glacier where snow remains roud the year. Further we drive towards Kargil enroute crossing Drass Village (2nd Coldest inhabitate in the world) and have a magnificient view of Kargil War famous peaks (Tiger & Tololing) and pay tribute to Vijay Smarak (The War Memorial) located right on Highway at the base of tololing. After reaching Kargil we check in at our hotel for overnight stay. DAY 06: KARGIL TO LEH (VIA LAMAYURU) Post breakfast we drive to Sham Valley enroute visiting 11th Century Lamayuru Monastery enroute visiting the mesmerizing Moon Landscapes (you will believe why the name of this area is Moonland. Exactly the same formations of Land are visible as on the moon), Lamayuru is spectacularly located along the valley plain and surrounded by mountains on all sides. Later we proceed further to Leh enroute stopping at to sight the Confluence of The Indus And Zanskar River just after 4 from Nimmu and further to Magnetic Hill which defies the law of gravity. 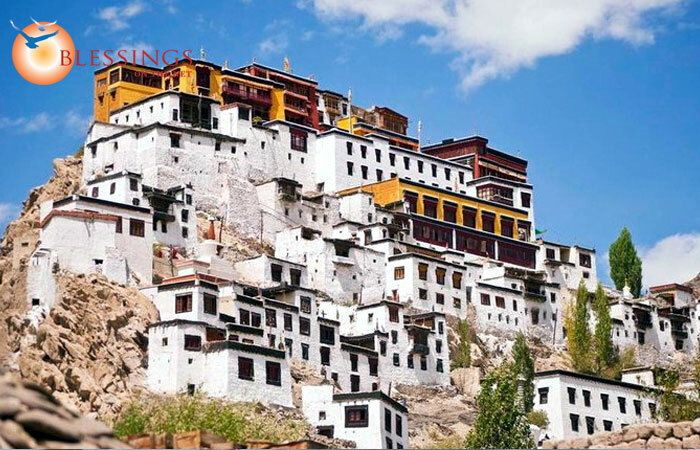 It has been noticed that when a vehicle is parked on neutral gear on this metallic road the vehicle slides up and Gurudwara Pathar Sahib Nestled deep in the Himalayas, which was built by the Lamas of Leh in 1517 to commemorate the visit of Guru Nanak Dev. 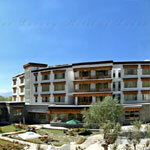 Upon arrival in Leh you will met by our representative and check in at our hotel for overnight stay. DAY 07: LEH–NUBRA VALLEY VIA KHARDUNG LA 18,390 FT. (120 KMS / 4 – 5 HRS) Post breakfast we drive to Nubra Valley. The road journey from Leh to Nubra Valley passes over Khardung La (The Highest Motorable Road In The World) at 5,602 Mtrs / 18,390 Ft, around 39 km from Leh. 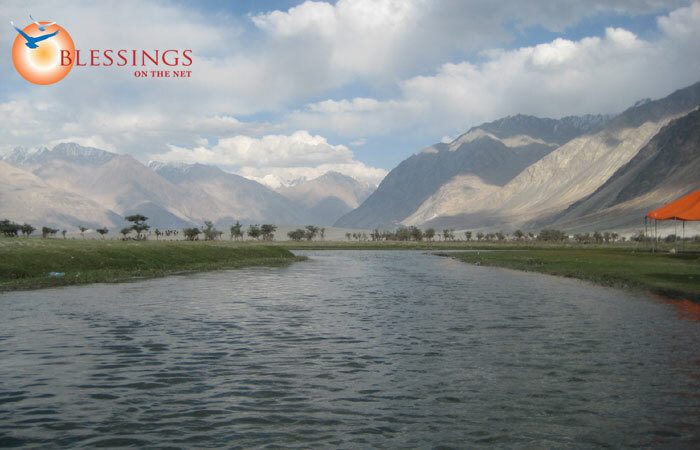 From the pass, one can see all the way south over the Indus valley to seemingly endless peaks and ridges of the Zanskar range, and north to the giants of the Saser massif. Nubra Valley is popularly known as Ldumra or the valley of flowers. It is situated in the north of Ladakh between the Karakoram and Ladakh ranges of the Himalayas. The average altitude of the valley is 10,000 Ft. above sea level. Upon arrival in Nubra we check in at our Camp / Hotel in Hunder for Overnight stay. In the evening you can walk around the tiny villages to see how the locals live in this part of the world. A visit to a Ladakhi home can be arranged. Overnight Stay at the Camp or Hotel. DAY 08: NUBRA VALLEY – LEH (120 KMS / 4 – 5 HRS) After an early breakfast we check out from the Camp and drive to Hunder where you have opportunity to ride on a bacterian camel (double humped) amidst the sand dunes of this high altitude desert with snowcapped mountains on the horizon. Between Hunder and Diskit you come across sand dunes besides the road. Seen in isolation you could well be amongst the sand dunes of the Thar Desert in Rajasthan. DAY 09: LEH TO PANGONG LAKE (140 KMS / 4 - 5 HRS – ONE WAY) After an early breakfast we leave for Pangong Lake enroute visiting Shey Palace, The ancient capital of Ladakh & 3 Idiots Rancho School & further 5 Kms Driving through a picturesque landscape we reach Thiksey an impressive complex rising tier upon tier on a hill above the village. After visiting above two monasteries we drive further towards Changla Pass 5486 Mtrs. The long easy ascent takes you to Changla pass through its winding roads passing through Sakti Village. Stop at the Changla Pass for a quick photograph session and drive down to the village of Tangtse, where you can relax for a cup of tea. Leaving Tangtse for Pangong you pass through few small villages of Changthang and finally you can have a sudden view of the Pangonglake situated at 14,000 feet (4,267 m). 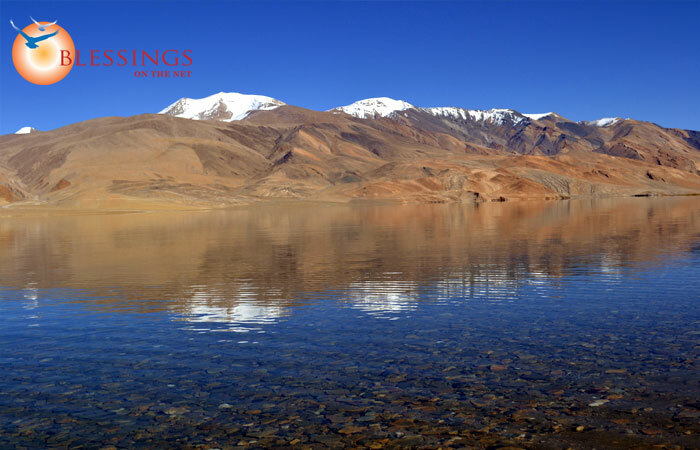 This famous blue brackish Lake of Pangong is 5/6 Kms wide and over 133 Kms long with half of its running the other side of the "Indo China Border". One rarely feels so close to nature and environment and the scenery is unforgettable. After the success of 3 Idiots, this beautiful natural location has attracted more tourists from all over the world. Upon arrival we check in at our Camp near Pangong lake. Dinner & Overnight at the Camp. DAY 10: PANGONG LAKE TO LEH (140 KMS / 6 HRS) Morning at leisure to explore the beauty of lake and later we drive back to leh and check in at our hotel for Overnight. In the evening you can stroll around the market place for some last minute souvenir shopping. DAY 11: DEPART LEH (FLY OUT) Tour concludes. thanks you for your patronage and ensures a punctual transfer to Domestic Airport to catch the flight for your onward Destination. PAHALGAM (LOCAL SIGHTSEEING) After a leisurely breakfast, full day free to enjoy and explore the Beauty of “Pahalgam”( ON OWN ). One can go to Aru (10 kms from Pahalgam) which is a fine meadow of picturesque scenery and starting point of trekking of (Liddarwat, Kolahoi Glacier & Trsar Lake) & Betaab Valley. PAHALGAM – GULMARG (148 Kms – 4 to 5 hrs One Way) After an early breakfast, we check out from Hotel & transfer to Gulmarg via Bye-Pass. Gulmarg, called as “Meadow of Flowers”. Gulmarg is at an altitude of 8700 – ft. Gulmarg also referred as Meadow of Flowers is a famous Ski Resort & the world’s highest 18 hole Golf Course. The place was prominent during the British time. 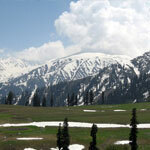 Upon arrival in Gulmarg Check in at our pre-arranged Hotel for overnight Stay. LEH–NUBRA VALLEY VIA KHARDUNG LA 18,390 FT. (120 KMS / 4 – 5 HRS) Post breakfast we drive to Nubra Valley. The road journey from Leh to Nubra Valley passes over Khardung La (The Highest Motorable Road In The World) at 5,602 Mtrs / 18,390 Ft, around 39 km from Leh. From the pass, one can see all the way south over the Indus valley to seemingly endless peaks and ridges of the Zanskar range, and north to the giants of the Saser massif. Nubra Valley is popularly known as Ldumra or the valley of flowers. It is situated in the north of Ladakh between the Karakoram and Ladakh ranges of the Himalayas. The average altitude of the valley is 10,000 Ft. above sea level. Upon arrival in Nubra we check in at our Camp / Hotel in Hunder for Overnight stay. In the evening you can walk around the tiny villages to see how the locals live in this part of the world. A visit to a Ladakhi home can be arranged. Overnight Stay at the Camp or Hotel. PANGONG LAKE TO LEH (140 KMS / 6 HRS) Morning at leisure to explore the beauty of lake and later we drive back to leh and check in at our hotel for Overnight. In the evening you can stroll around the market place for some last minute souvenir shopping.